Today I am bringing an article to you from a new friend. 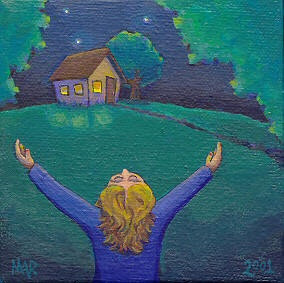 Actually, we have only virtually met at this point, but she is someone that was introduced to my blog by my awesome mom. Becky White is a lovely woman and mother who is a dog walker. She is also thinking about starting a blog of her own in the new year which I think is awesome! 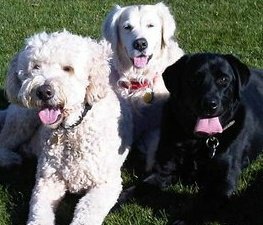 She wrote a short article about her experience as a dog-walker and I wanted to share it with you all. Please take a few moments to read and to comment. Becky would appreciate some feedback - and let's give her some blogging encouragement! I think many people can relate to her relationships - both with the animals she walks and their owners. 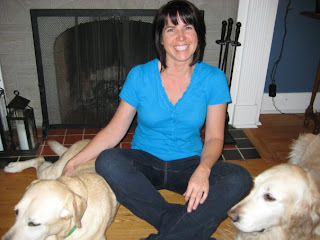 Thanks for sharing your writing with me and with my readers Becky! You are on your way! Three pairs of socks, check. Three shirts and two pairs of pants layered over long underwear, check. Winter boots (that I’m sure weigh five pounds apiece), check. Forget being fashionable in wind chills of -20 C; I have no illusions about that as I get ready to head out the door. A last check of my day’s most important items: My cell, my lifeline to dog owners day and night, and a set of keys that I am sure would overawe any school janitor. My backpack is already fully loaded with the essentials: bio-degradable poo bags to save the environment, four kinds of dog treats to cater to large and small pooches as well as those with allergy issues, a handful of Kleenex for those days when the wind causes perpetual nose drips, spare business cards for handing out to any potential clients I might meet along the way. I am a dog walker. It’s a profession I discovered for myself almost nine years ago. I had dabbled in a few part-time jobs while raising our girls but really wanted something that was mine. I love dogs, and love giving them (and me) exercise, but things are not always easy. One of the least favourite situations for walkers in leash-free parks is seeing our little darlings roll around in raccoon poop, or eat poop, yuck! And no matter how hard I try not to, I manage to step in dog poo an average of four times a year. Murphy’s Law dictates that it’s always when I’m wearing shoes with deep, deep grooves. I have been at this job long enough now to see my first dogs grow into seniors, and this year I cried along with their owners when told their lives were nearing the end or had ended. The loss hits me in two ways: I mourn for the dog who is no longer a part of my life, and also for the end of my relationship with the family. Yes, I do try to keep in touch, but the intimacy of being allowed into their homes and lives on a daily basis is suddenly cut off. Their lives become part of mine in a delicate dance. I have been involved with families facing the death of a loved relative, critical illnesses, job losses, marriage break-ups, and moving away. Their joys are vicariously mine as well – beautiful home renovations, interesting new jobs, the excitement of child birth and adoption, the addition of a new puppy. I have often thought what I do is rather ministerial. People confide in me, ask advice, and seek friendship when lonely. It can be very fulfilling; I sense when to stay a few extra minutes to chat with an elderly senior, a depressed widow, or an anxious new mom. The icing on my cake is, however, the greeting I receive from every dog as I enter the home. 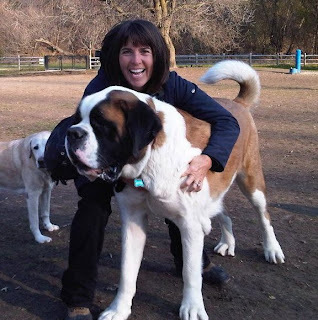 The tail wagging, jumping, wiggling, smiling (I am not kidding) – dogs make the job such a pleasure. If only we could greet humanwhenever they come through the door! I never know what can happen each day but I do savour the funny moments.... Picture a large white Sheppard running for the only puddle in a large field, then lying down in it and rising with an exact half of his body brown and the top half white. Everyone laughed, not only at the visual perfection but knowing the amount of clean-up it would entail. At day's end, my pedometer shows I have tracked over 40,000 feet. My mind boggles at the thought of multiplying this by 365 and then again by eleven years. All these walks, mostly pleasurable, many memorable. And all these friends, two- and four-legged, I’ve met all along the way. 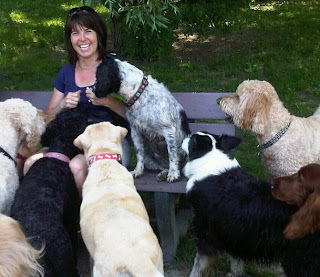 Becky White is a dog walker and dog boarder and mother of two who lives and works in Toronto. Becky is interested in writing more and perhaps starting her own blog in 2012. If you would like to contact Becky directly, she can be reached via e-mail at dogs247@hotmail.com . New info! Becky has started her own blog called dogstwentyfourseven! Check it out! What a lovely story, Becky. Nice pictures too. Well written with a sense of humour and I relate to the feeling of loss we have when we lose our clients and...their families. I am the owner of one of Becky's long time dogs who is in one of the photos above. Becky has been a Godsend for these dogs and for me. Her story is written all over our lives and we are blessed to have her. One More Year of Believing...Please! My First Article for Women Business Owners Today! My Seventh Article for Wellx!